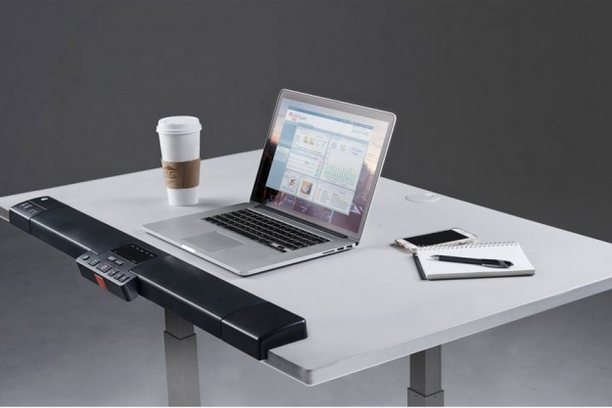 LifeSpan Fitness TR5000-DT7 Treadmill Desk with Electrical Height Adjustment. 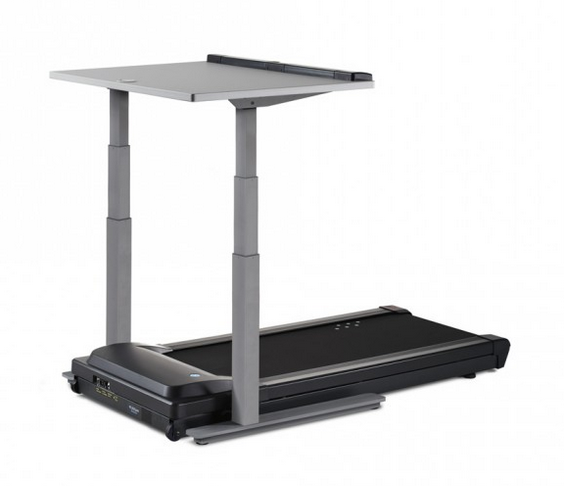 LifeSpan Fitness TR5000-DT7 Treadmill Desk with Electrical Height Adjustment. Desk Top.